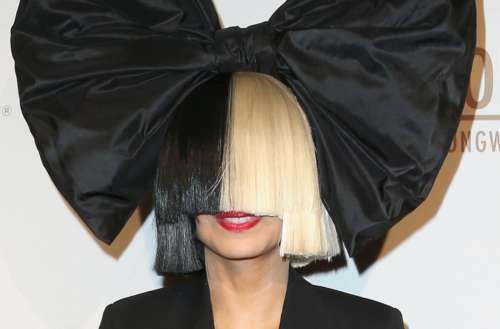 If you needed another reason to love Sia, here’s one: She turned down Donald Trump. In a new interview, she says that in 2015, Trump asked her for a photo backstage at Saturday Night Live. Of course, no Sia Donald Trump photo exists because she declined, saying a picture together would hurt her queer and Mexican fans. In her recent Rolling Stone interview, the enigmatic singer talks about her life and career. The entire article is worth reading, but near the end, she spills on the Sia Donald Trump encounter backstage at SNL. It took place in 2015, while Trump was still running for president. He’d been invited to host the show, in a controversial move. Critics feared that, like the infamous Jimmy Fallon hair-tousling incident, it would give Trump relatability and basically function as a free campaign ad. Of course, in 2015, no one thought Trump would actually get the nomination. Oops. 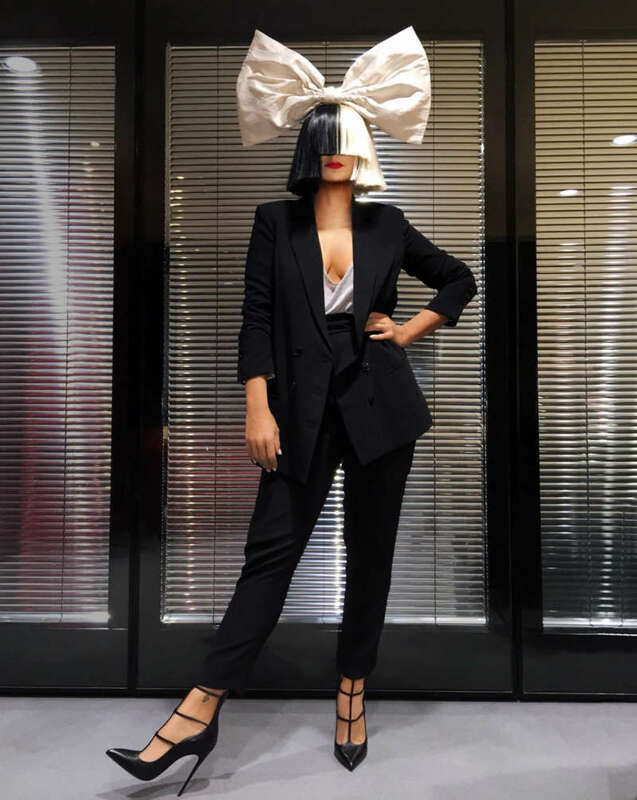 Sia was the musical guest during the Trump episode; it was one of three times she’d appear on SNL that year. 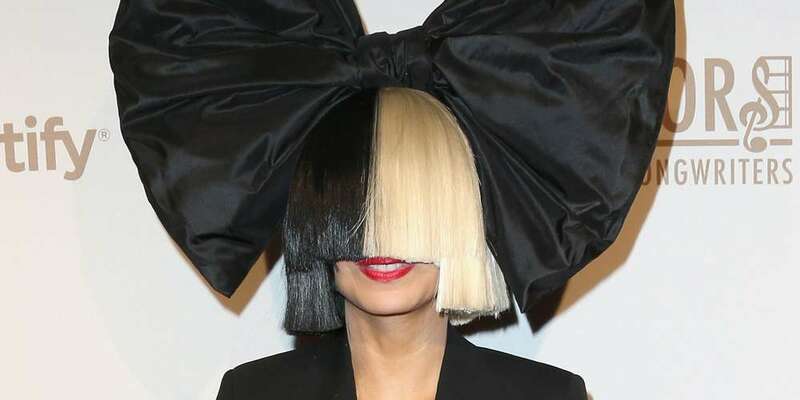 After the show, she said Trump called out her name and said, “We’ve got to get a photo!” According to the article, Sia froze in fear, hating to hurt anyone’s feelings — even someone like Trump. What do you think about the Sia Donald Trump encounter?